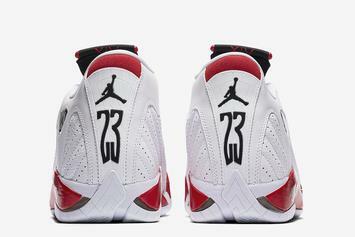 "Candy Cane" Air Jordan XIV returning in OG form this Saturday. 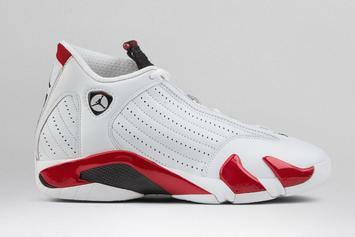 Jordan Brand is back with another great colorway of the Jordan 14. 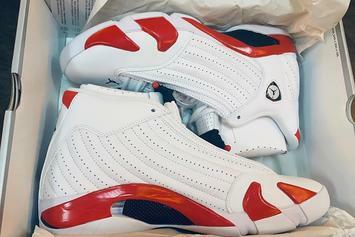 "Rip" Air Jordan XIV will reportedly look similar to the "Candy Cane" colorway.